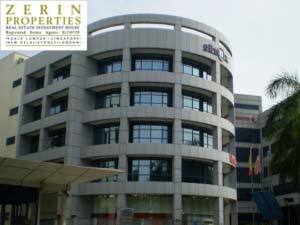 Axis Business Park offering office space and warehouse for rent servicing corporate sector in Petaling Jaya. One of the most affordable yet strategically located to all the main area of Petaling Jaya. Axis Business Park is accessible to Federal Highway, Sprint Highway and Lebuh Damansara Puchong (LDP). Nearby surrounding company such as Colgate Palmolive, Kompakar, Panasonic, Dutch Baby Milk Industries, Mulpha International, Tan Chong Motor and F&B Diaries.